Results from Sunday’s Hannut Cross Cup. 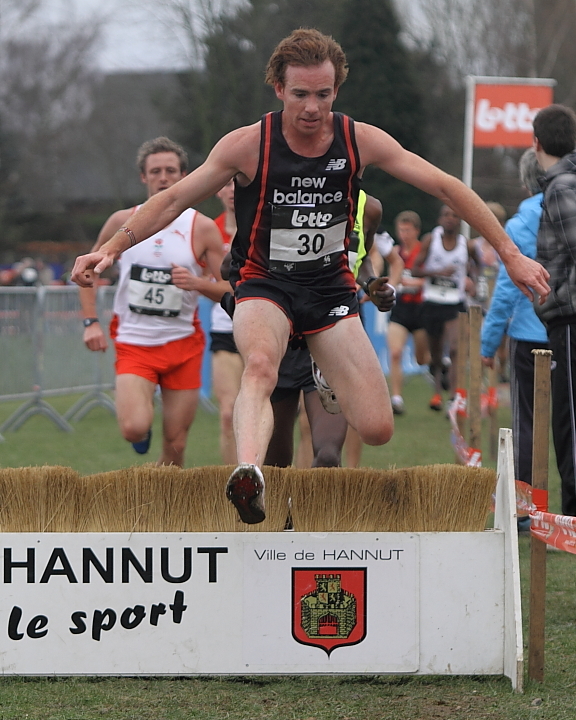 Hannut Lotto Cross Cup was a blast! The course was pretty crazy but I was armed with 15mm spikes so I was able to navigate pretty well. I’m happy with the 5th place showing considering I had a terrible start and I was brutal on the soft sections of the course. Larry and I were doing a stride when they opened the start area and we were regulated to the second row. From the gun the pace was ridiculously fast and 50m into the race I yelled out “this is a 10km race boys!” as I ran in 40th place or so. At 1km into the race I was still outside of the top 20 and then by 3km I moved into 4th and then got passed by one more dude around 6km, a 1:00:28 half marathon Kenyan dude. The good thing is that I beat Wilson Busieni who beat me at 2005 FISU 5000m for the gold. The unfortunate part is that after the race the race director congratulated me on the race and admitted he thought my PB’s were bogus because otherwise he would have given me appearance money. He said he hadn’t heard of me but halfway into the race he realised I was legit. Three weeks of two workouts/week seemed to prepare me just enough for a decent showing, I feel as though I will see big gains in the next three weeks. 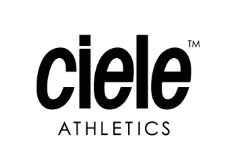 In other words I will begin to train to race (as opposed to train to train), and I do plan on racing the NYC 1/2 on March 20th. This week I will be able to quantify my workouts now that I’m back at sea-level and I may even replicate my 800m repeat workout from last week to see what kind of difference I see down here on a rubber track. It feels good to have a new pair of trainers again. Seriously, who goes to Kenya for one month with only one pair of trainers? I still can’t believe I forgot to pack my other shoes. 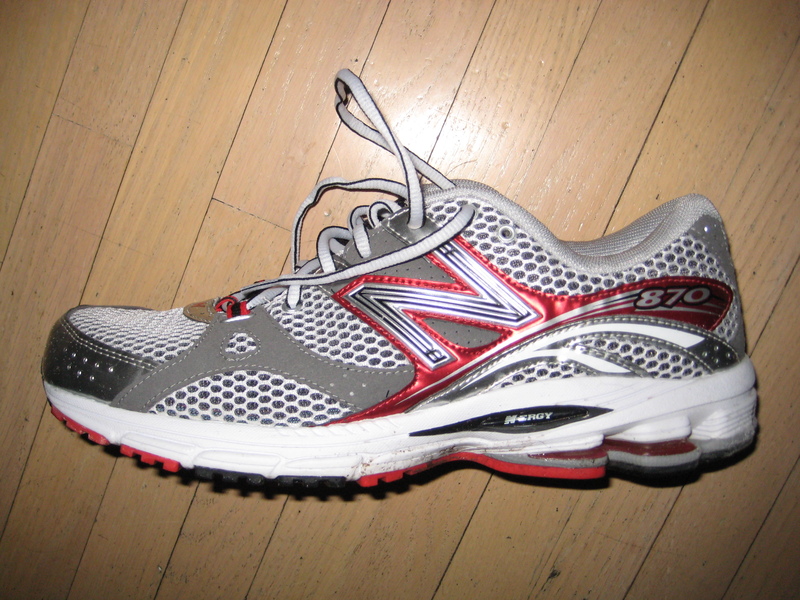 I went on a run this morning with a new pair of shoes, the New Balance 870. It’s not a lightweight trainer but it’s lighter than a typical trainer, a great shoe! That’s so cool, a XC race with a little steeple thrown in! Are those the ends of brooms as barriers? What ever happened to hay bales? Sounds like a sweet trip and experience. I’m pretty sure they are upside down brooms, which was nice because you could try and sweep some mud off your feet a couple of times each lap. What, there’s no internet in Belgium? Haven’t you raced there several times? Too bad it cost you some cash, otherwise it would be funny.